Join the most delicious club in town! A gift that really takes the cake… err, Brownies; all-natural, fresh-baked gourmet brownies delivered monthly! Perhaps the most fun of all monthly gift programs, it's perfect for chocoholics who need a regular fix and discerning foodies in pursuit of the "best I've ever had" through unique flavor pairings. Each monthly delivery features a unique seasonal or bestselling flavor..
Make your gift extra special by adding one of our occasion ribbons to the brownie box. 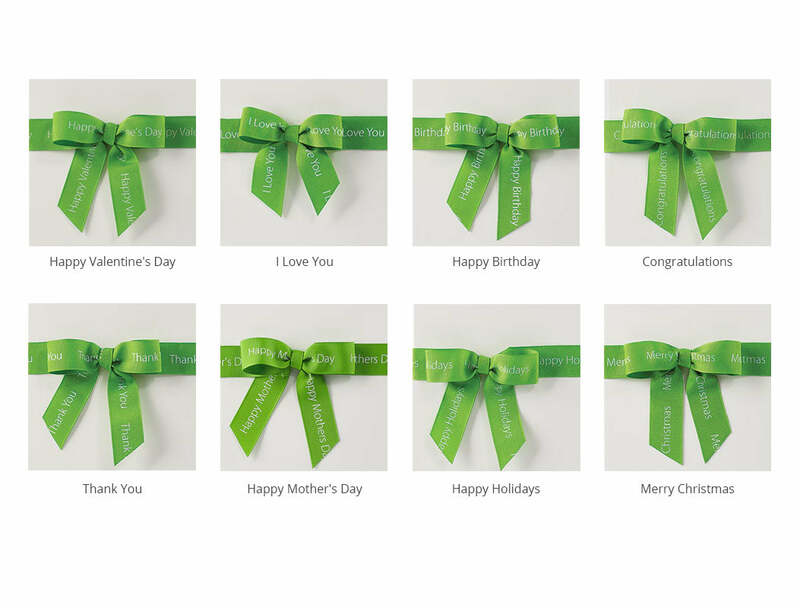 Click here to see ribbon options. Only one box per order will include the ribbon. "My grandmother LOVED her brownie of the month subscription for Christmas. She says they are delicious and what a unique gift it was." -Maggie J.